Middle school men live in a culture where their faith is challenged and tested every day. This powerful devotional gives the junior high student daily opportunities to connect with God and start their day off right. And since no teenager wants to roll out of bed until the last possible moment, we made each lesson so it can be read in only about one minute. 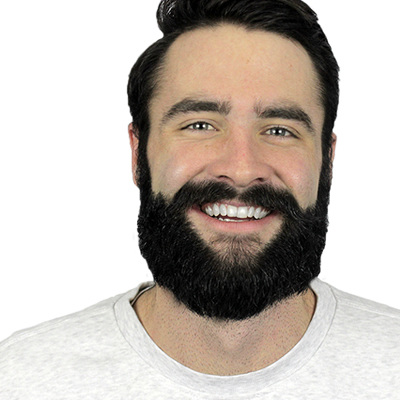 Casey Noce is a pastor, family life educator, missionary, and mentor of middle-school men. He has a deep passion to see a generation of young men equipped to face life’s many trials and tribulations while growing into strong men of God. His engagement in the lives of the students to whom he ministers has taught him about the needs of young men in this generation. Among his peers he is considered joyful and energetic, which are just some of the attributes that bring his teachings and writings to life. Young men will find it easy to engage with Casey’s heart for discipleship. I know few people who love Jesus like my friend, Casey Noce. That knowledge of the Lord shines through in every page of his book. This devotional is both an invitation and a gateway into a deeper walk with God. I highly recommend it! In a world full of business and chaos, most believers can’t seem to find time to spend with the Lord. I believe the 30 series of devotionals is an easy and practical way to set aside time to start your day seeking the Father. These devotionals will jump start your life in God and cause you to be victorious throughout your day! Casey has mined gold from God’s Word for Jr. High boys. 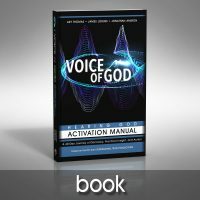 This simple yet profound book allows young men to interact with God’s Word and put it into practice. Middle school boys need short, direct doses of the Divine to help them through each day. This book is not just a devotional; it is a developer for the Holy Spirit to grow young men into godly men. 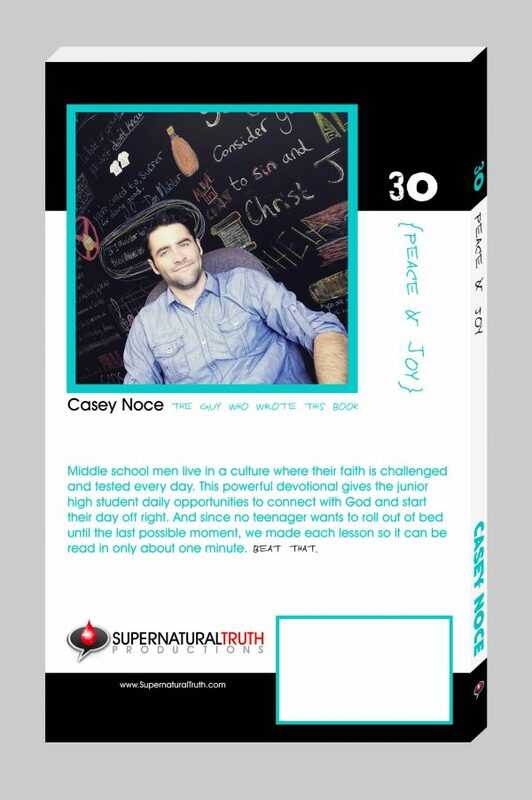 Casey Noce has penned an encouraging and uplifting devotional for middle school boys. 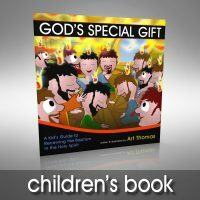 His insight, humor, and ability to unpack a scripture verse into an age-appropriate message is delightful. Likewise, his prayer for each day is a great way for boys to affirm their identity in Christ and His great love for them. 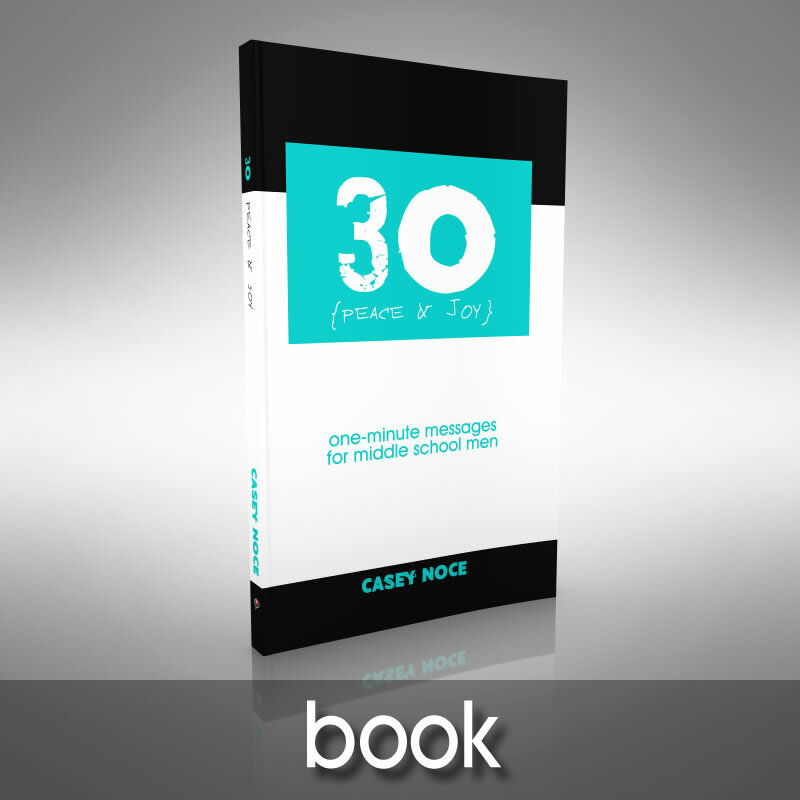 30 is a wonderful devotional to connect middle school boys to ancient wisdom. Successful cultures of the past knew how to inspire their young men to believe in destiny, honor, and sacrifice. Our boys today need a vision and a quest to pursue. This devotion can be a key to unlocking a young man’s mind to discover Our Father God’s heart. I have ministered to young men for 33 years and have seen Casey Noce as one of the most disciplined, joyful, and inspirational mentors to touch the lives of young people. As a member of the Northville Christian School faculty, Casey has fired up our young men to see themselves as warriors for a greater kingdom. Our students have been profoundly strengthened by Casey’s presence and wisdom. 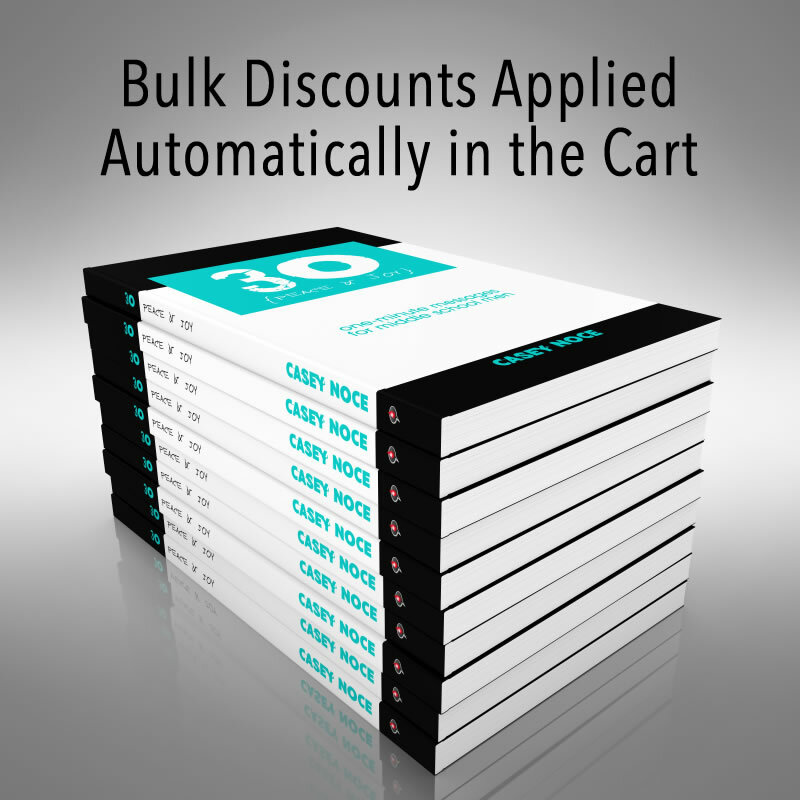 The 30 series for middle school men can be an effective tool in your discipleship of young men. 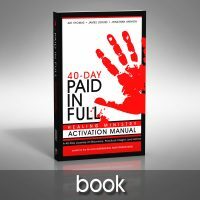 At FiveStonePress, we want to put giant-killers into your hands—simple tools God can use to help you experience the victory He intends for your life. Sometimes that victory comes through a well-crafted story. Sometimes it’s a daily devotional. And sometimes it’s just straightforward teaching about how to approach the situation you’re in.